There is a feeling of pure magic when snow dusts pine boughs. The fresh hue of white covers the awaiting life, a blanket, concealing the secrets of the new beauty to come. Chill in the air promoting a good snuggle, while the sparkle of light reflects, as moonlight dances on ice. Tables set with silver and crystal, formal yet comforting, as guests realize their host has been long awaiting their arrival. Crackling fire in the fireplace, the smell of home cooked delights, holiday carols playing as loved ones sing along and stories of days gone by are remembered and shared with heartfelt smiles. A Manger silently awaiting the child's inquiry of the season. All combined in a beautiful White Christmas. Near or Far, Snow or Sunshine, city to country, the White Christmas is one that brings hope, peace and joy. Symbolic of the season in many ways, gentle and pure. 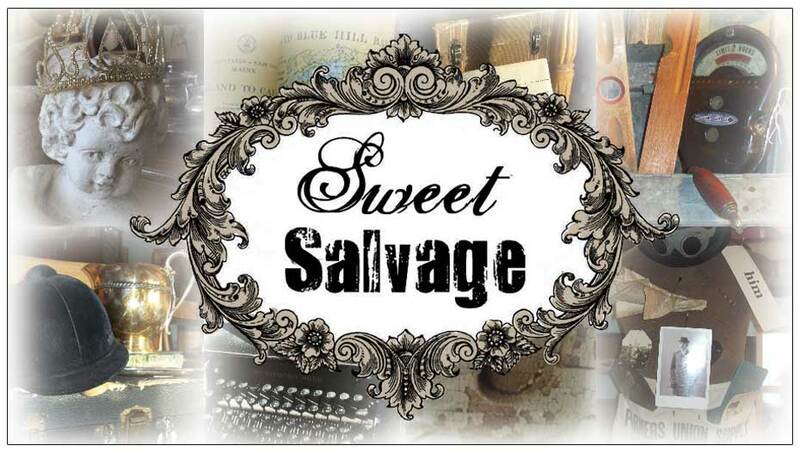 Sweet Salvage designers have quite a fondness to it's natural beauty and honing it's magic creates their yearly best designs. This is Sweet's season to give, share and embrace the ones we love, our guests and the entire community. The Over The Roof Top Event, which starts tomorrow morning, begins our Season of giving back. Come be in inspired, enjoy the magic and share in the joy..